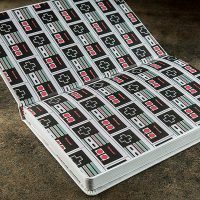 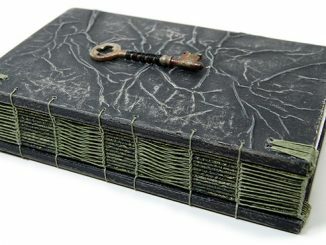 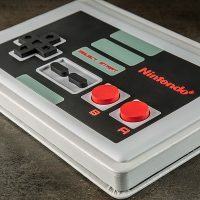 This Classic NES Controller Premium Journal is the coolest looking journal we’ve seen in a long time. 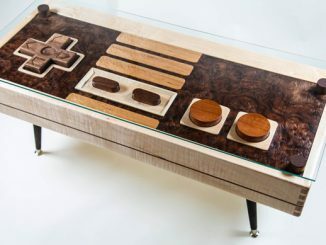 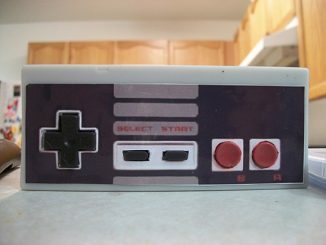 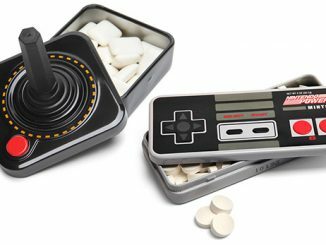 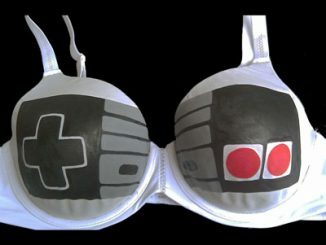 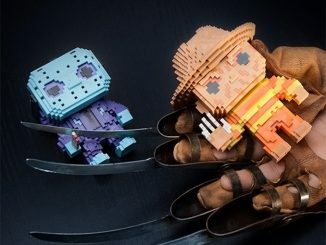 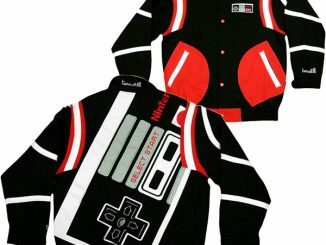 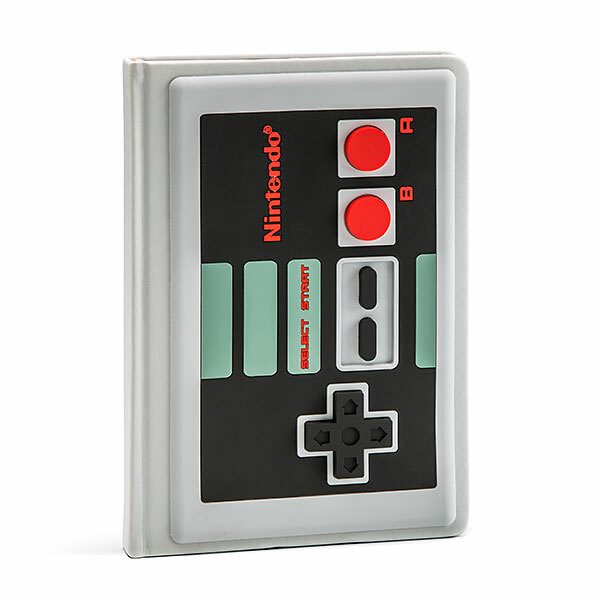 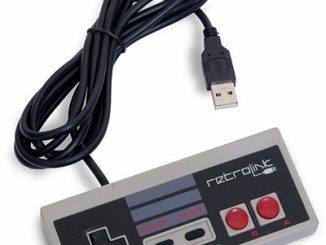 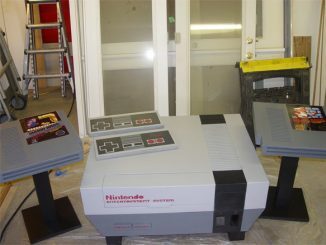 It has a 3-dimensional NES controller front and back cover that looks amazing. 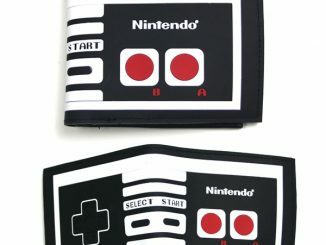 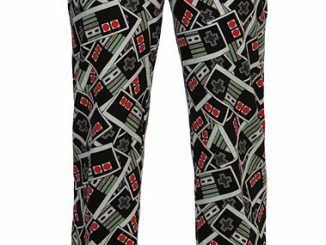 It has 120 sheets (240 unlined pages) and A5 size paper.If that isn’t enough, the inside cover features an NES controller pattern print tocomplete the package.